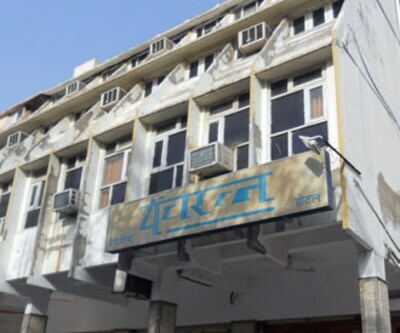 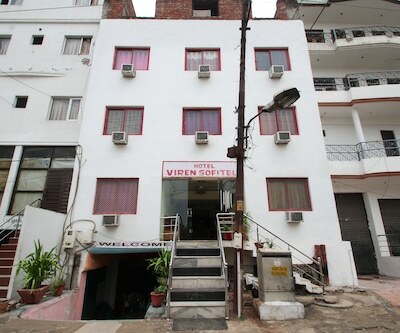 Viren Sofitel has travel desk facility within the property. 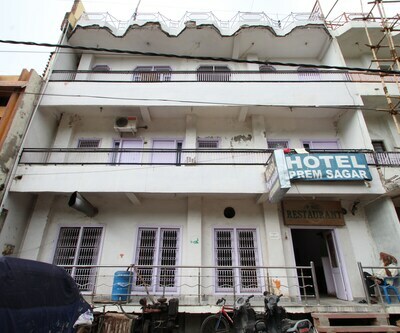 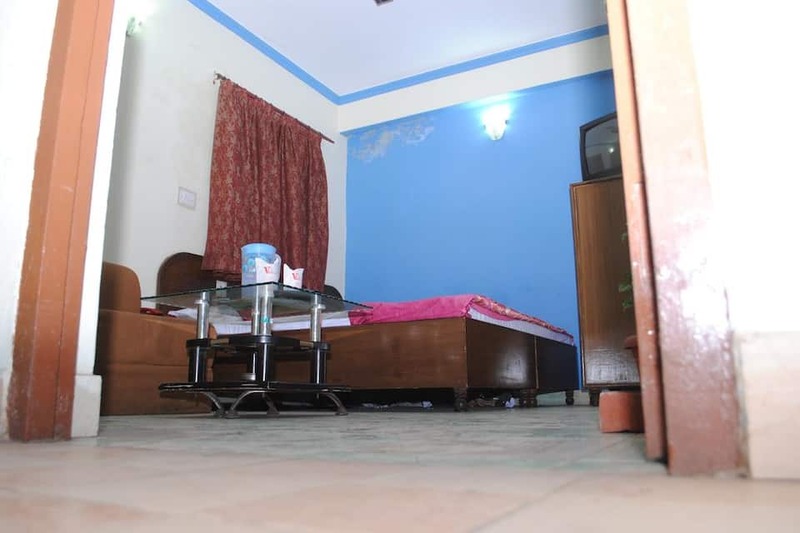 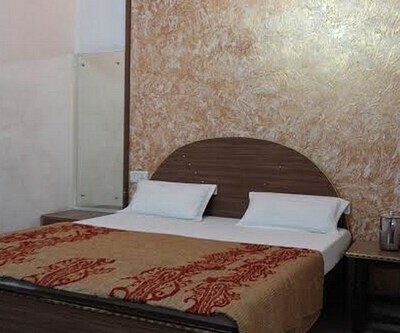 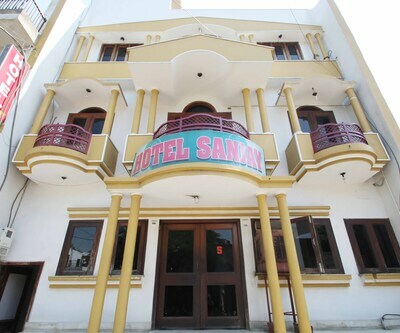 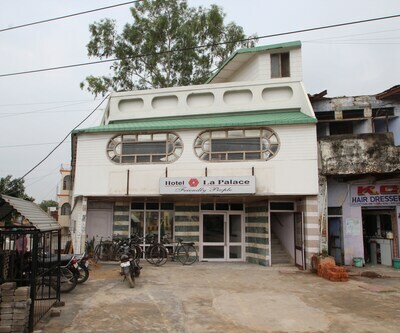 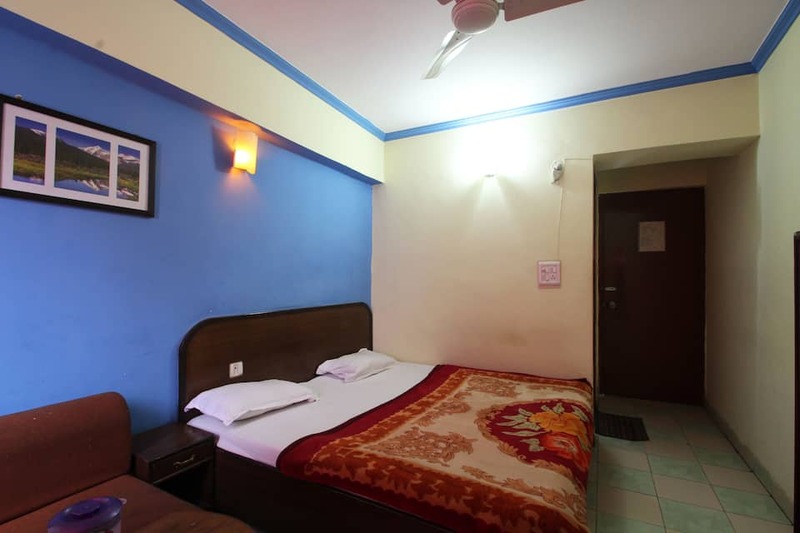 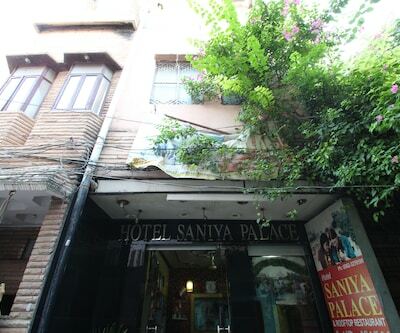 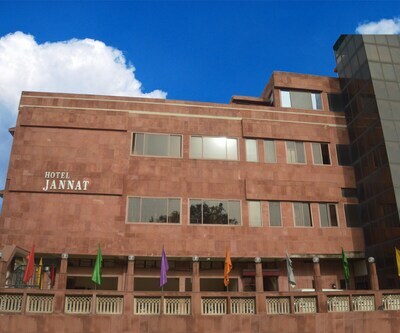 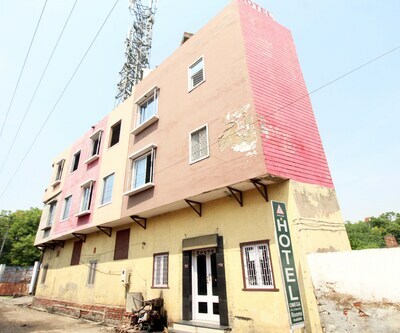 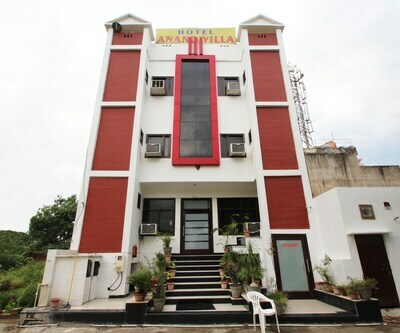 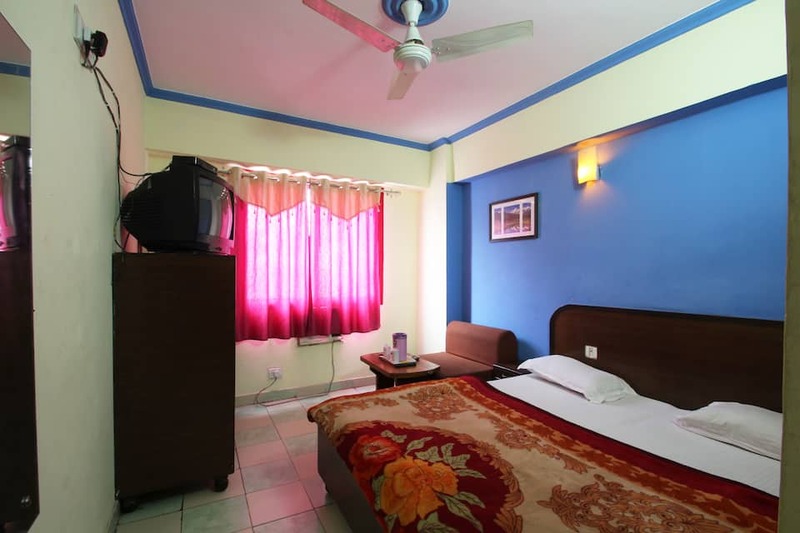 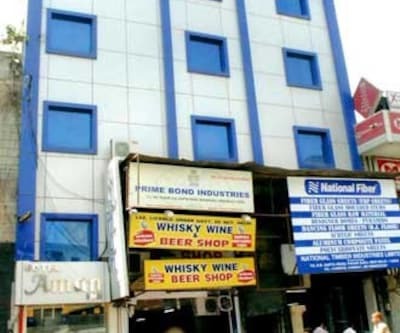 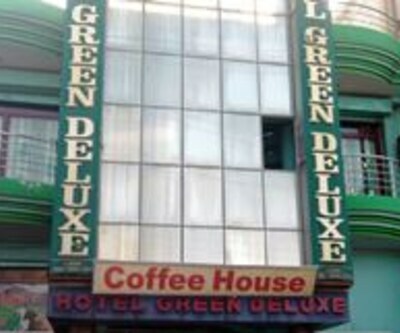 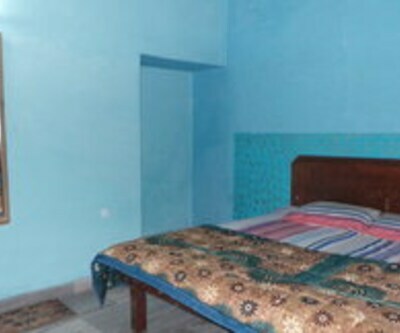 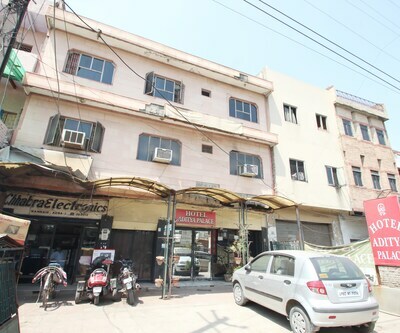 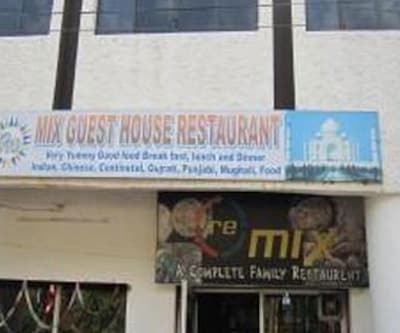 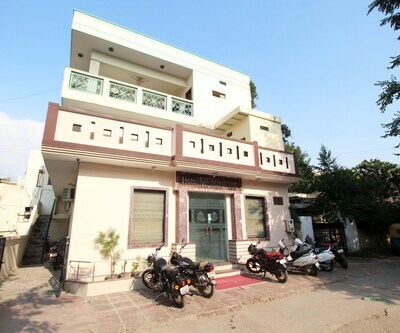 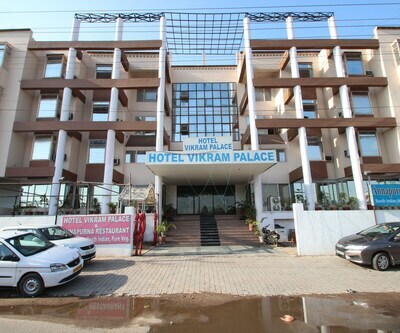 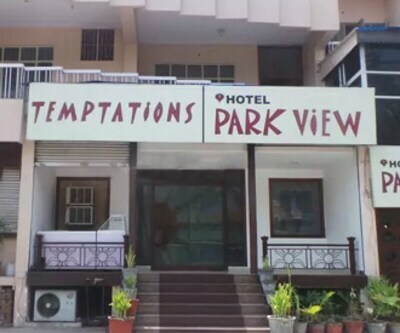 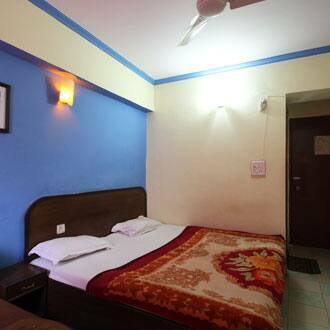 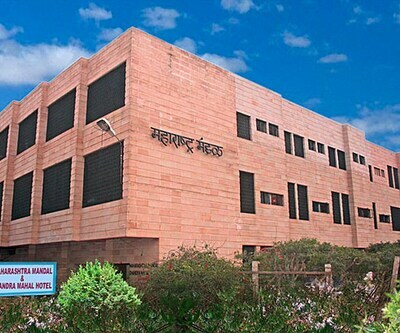 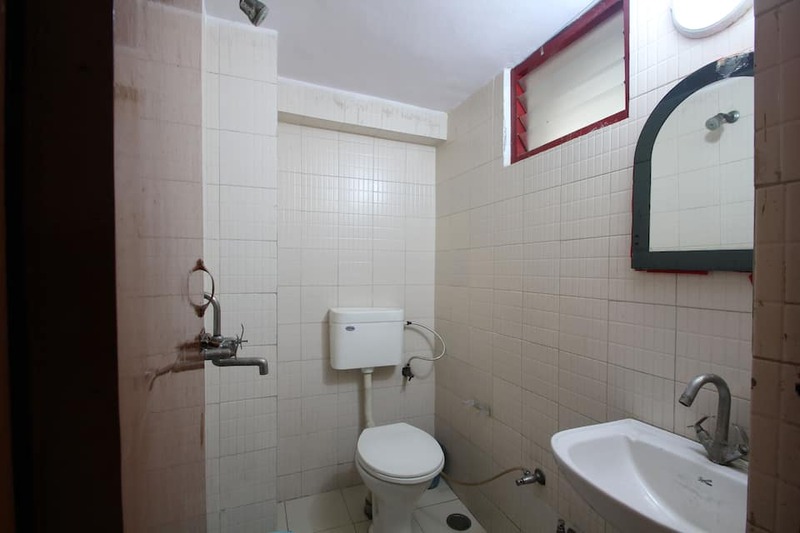 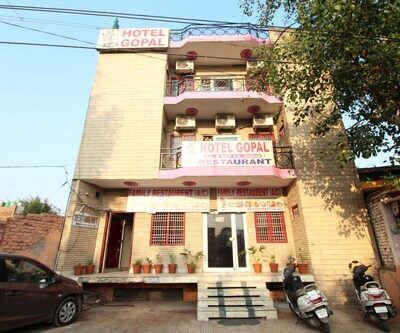 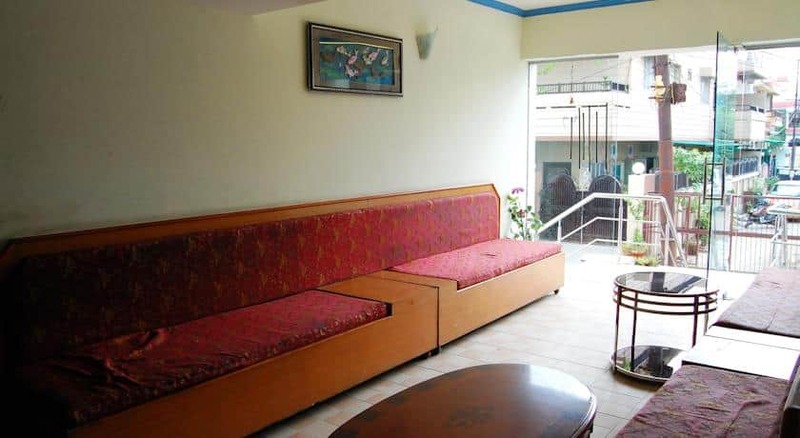 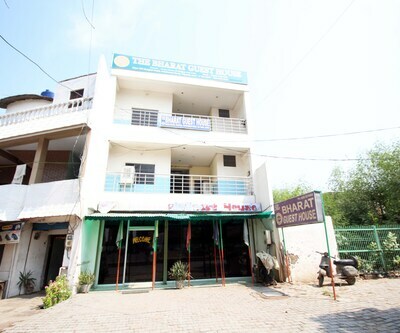 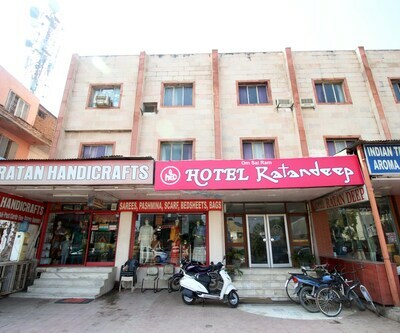 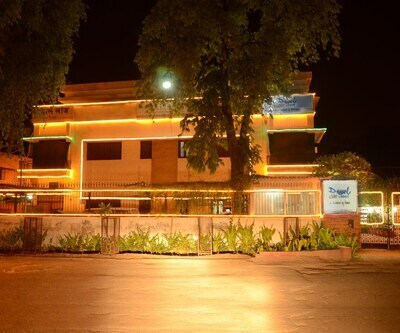 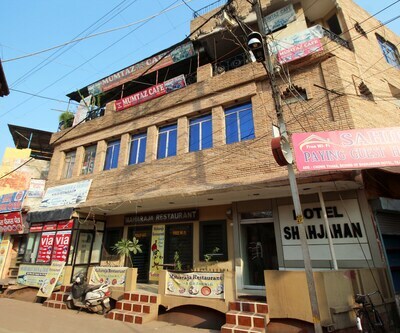 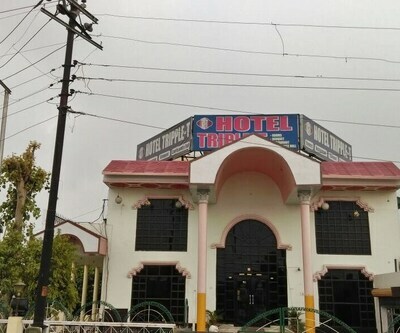 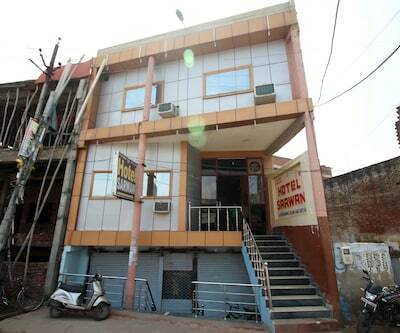 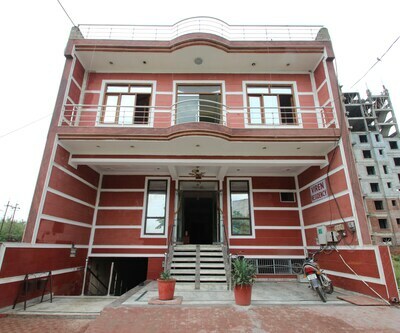 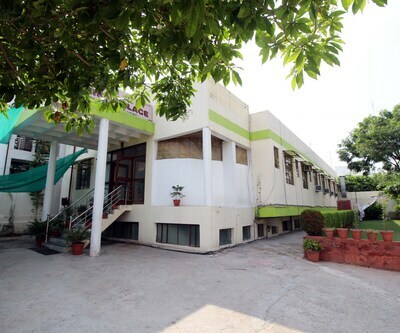 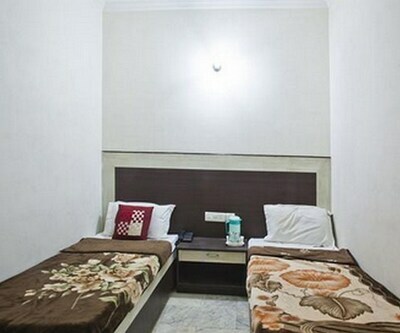 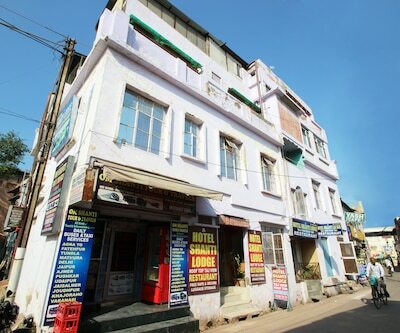 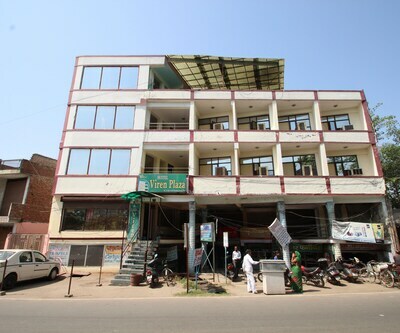 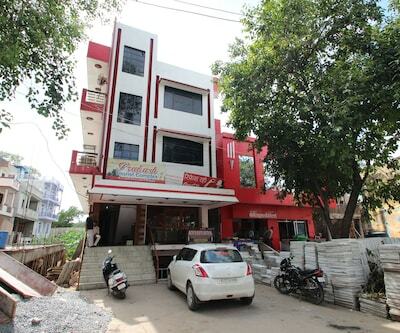 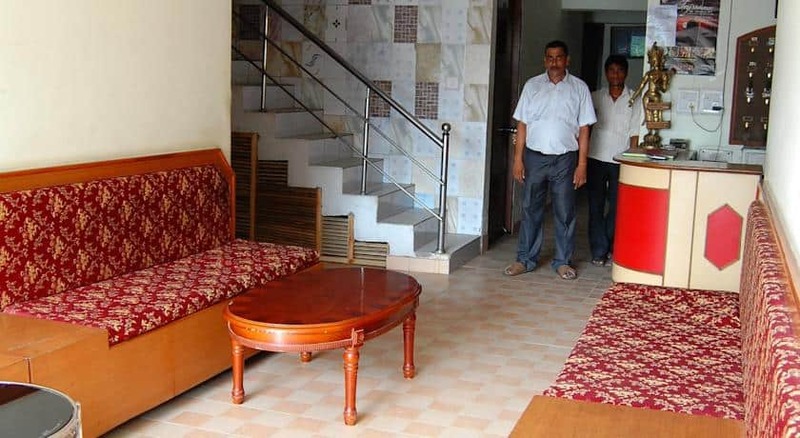 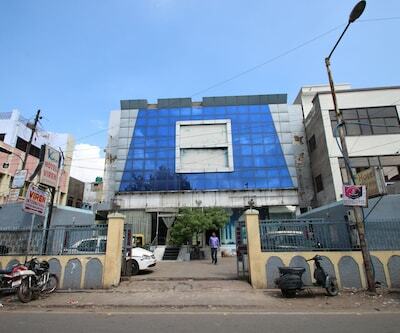 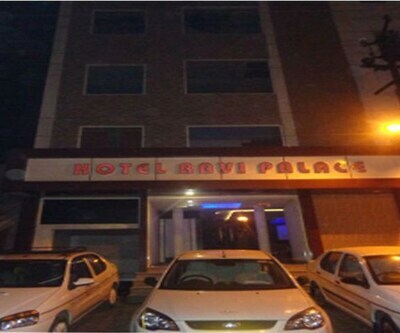 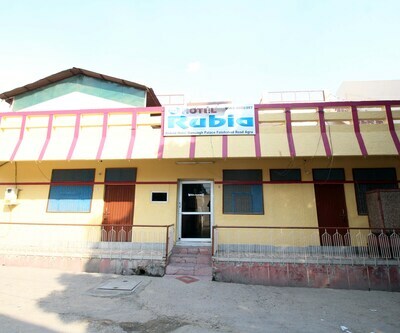 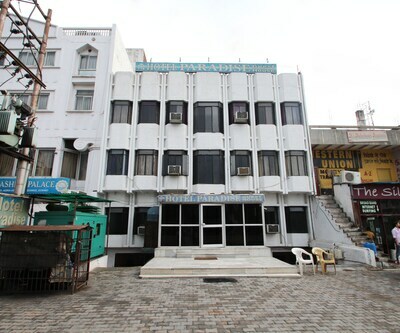 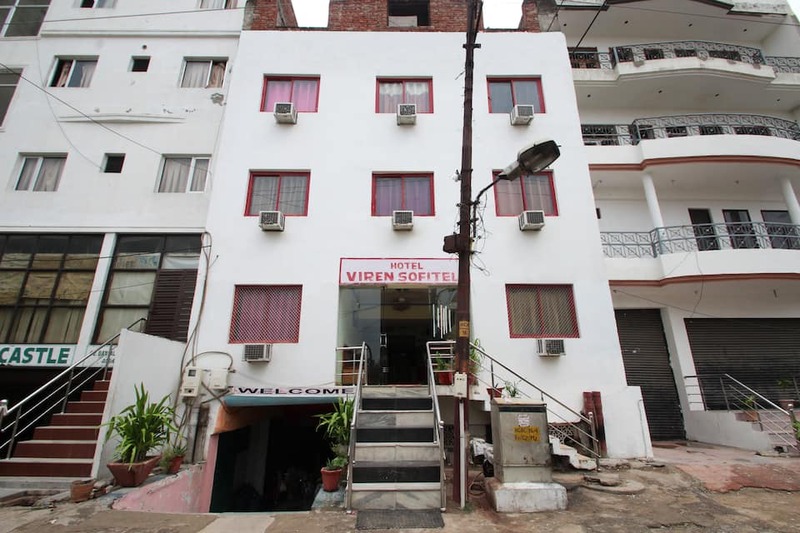 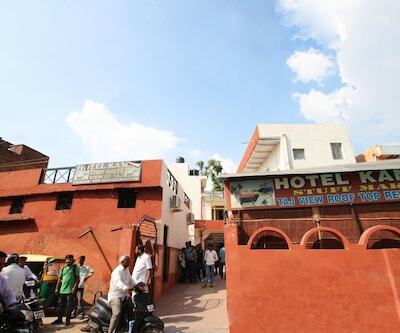 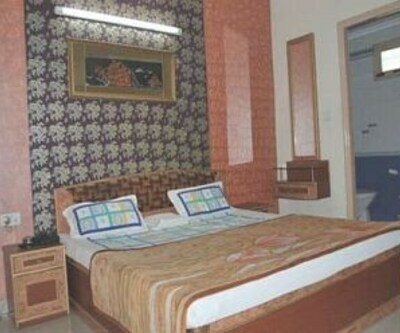 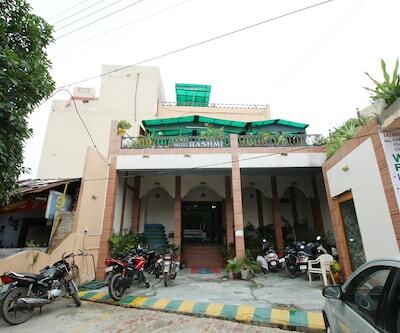 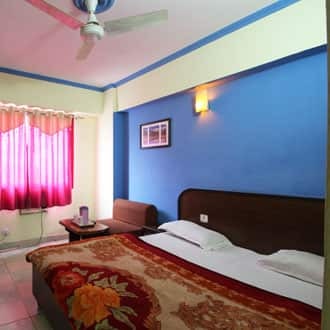 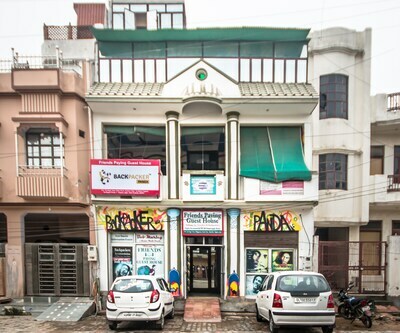 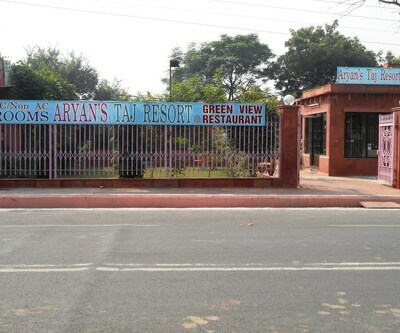 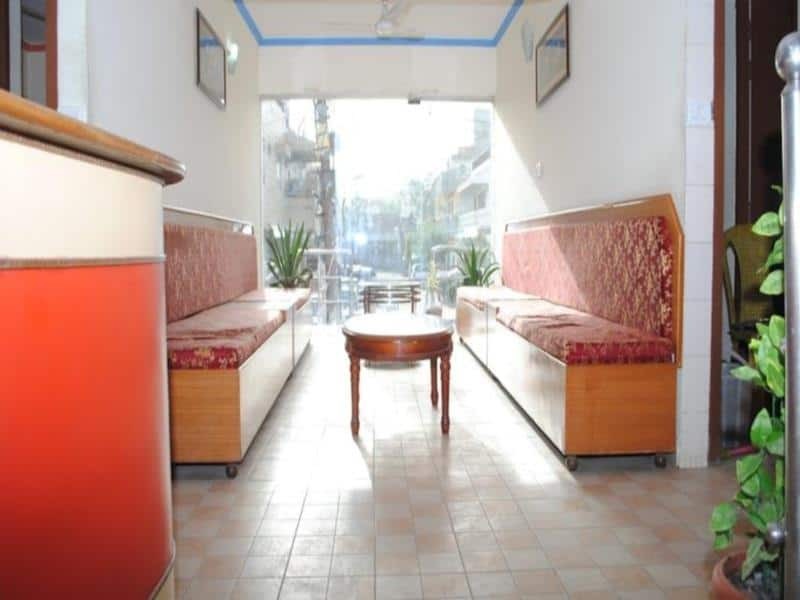 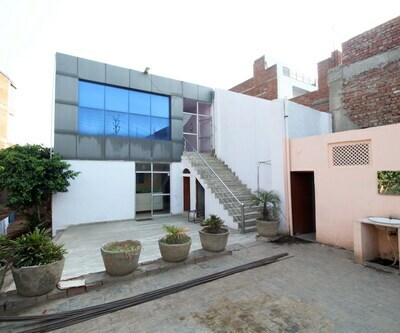 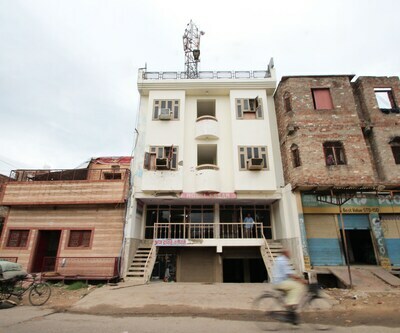 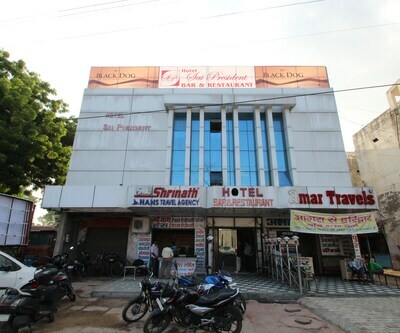 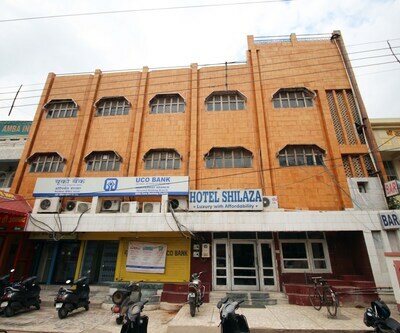 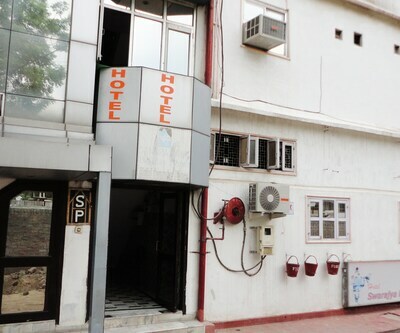 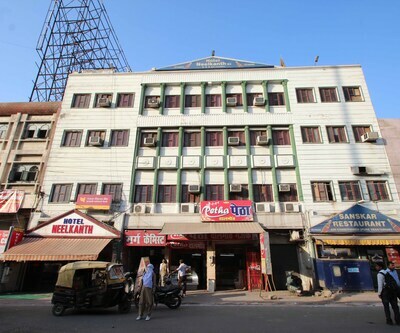 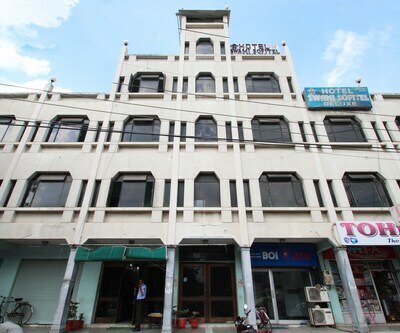 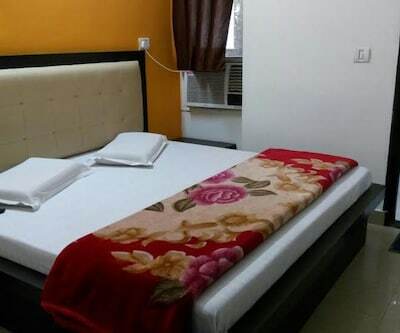 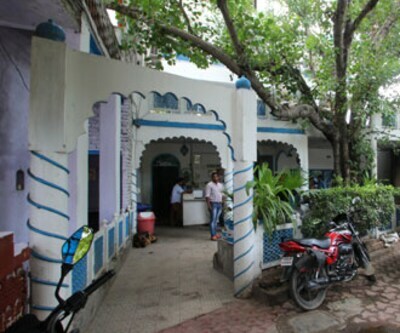 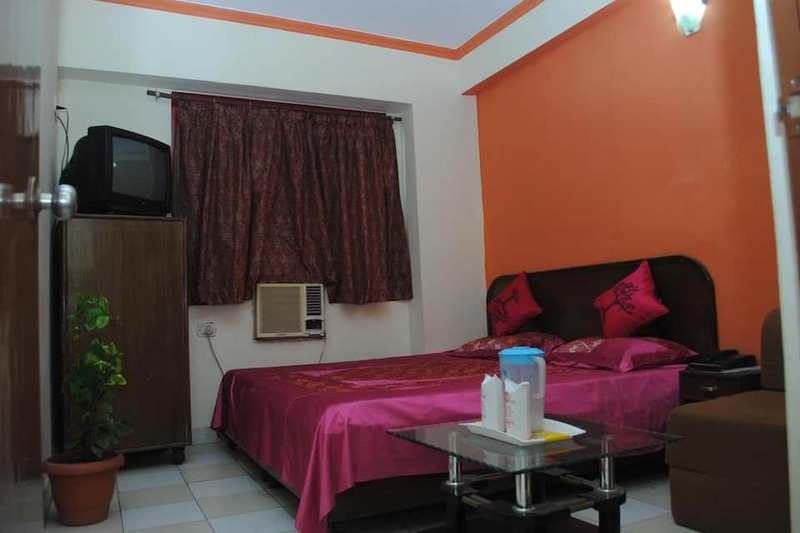 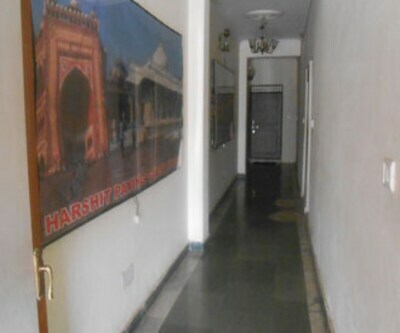 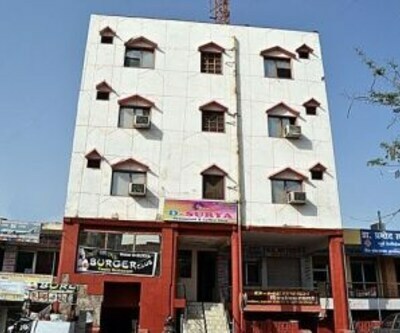 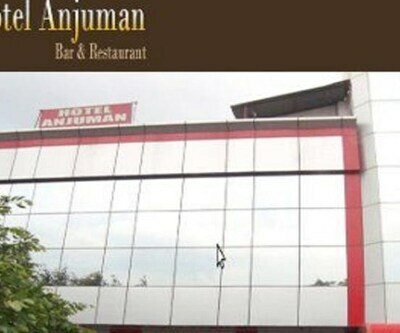 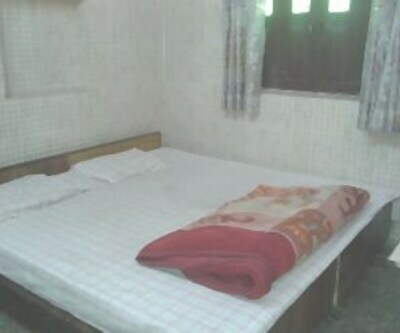 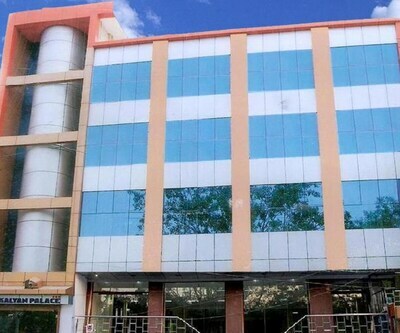 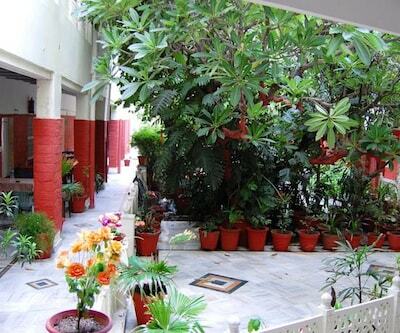 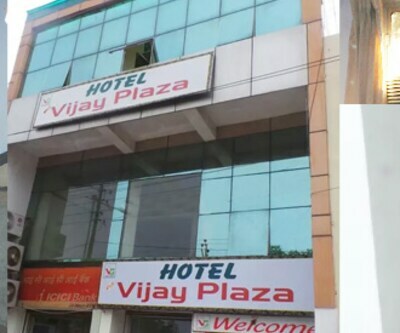 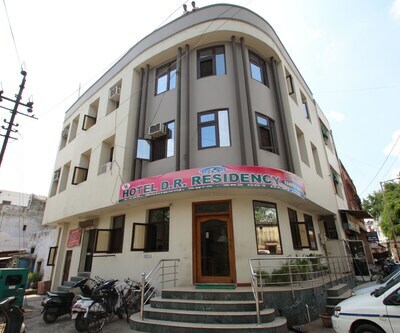 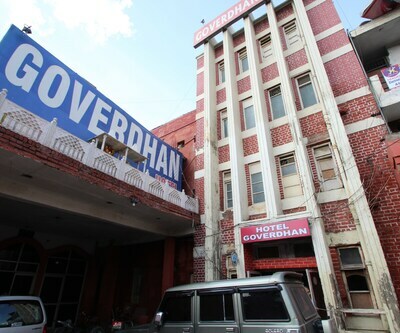 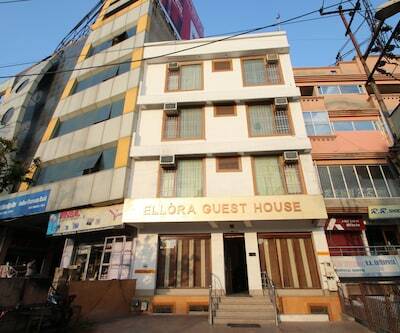 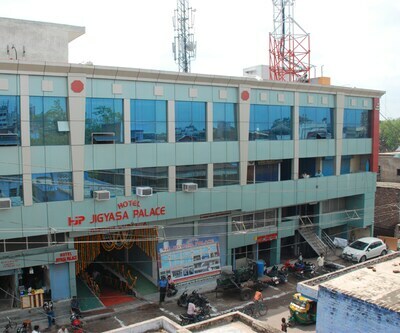 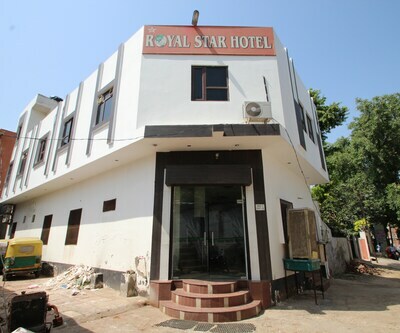 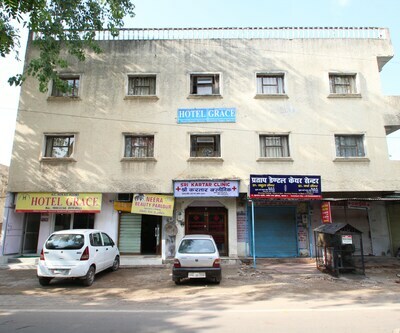 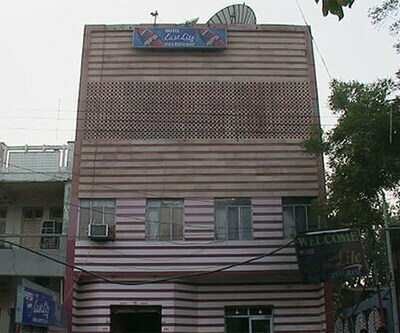 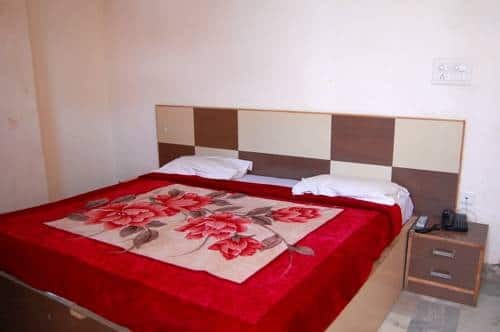 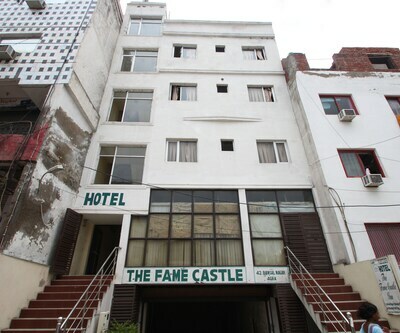 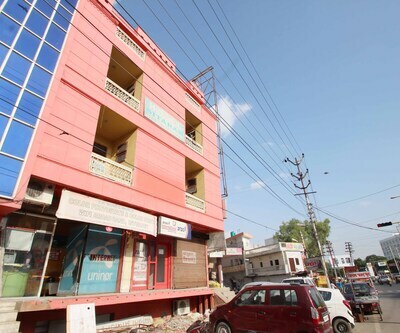 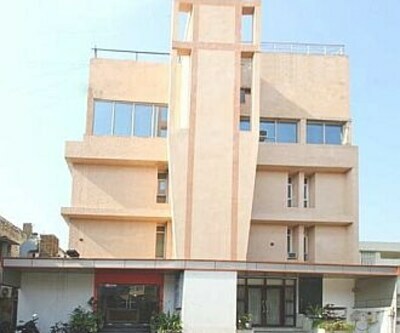 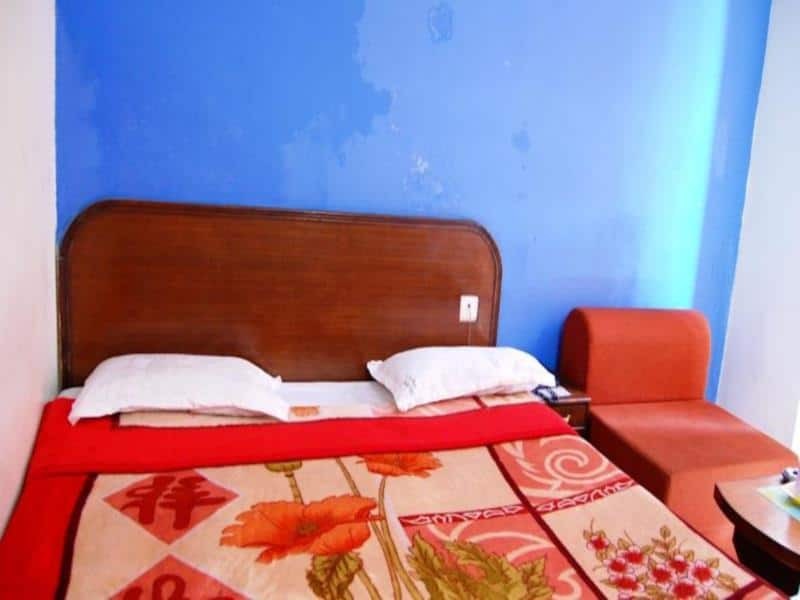 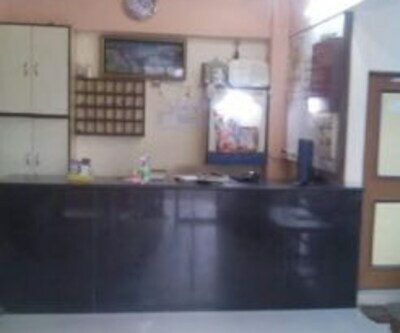 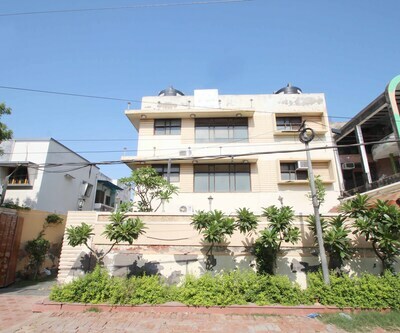 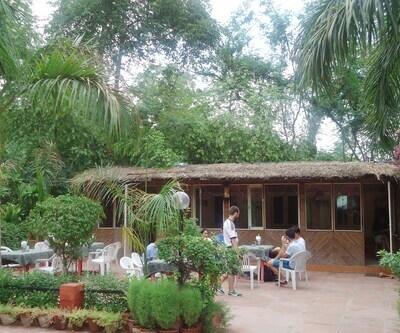 This hotel in Agra is located in the heart of the city and situated 1 km from the Taj Mahal Western Gate. 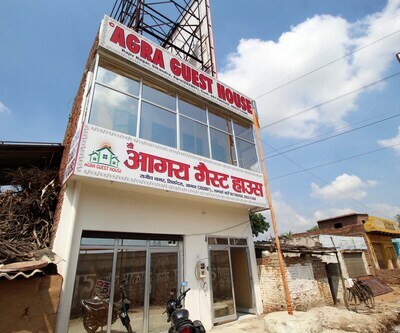 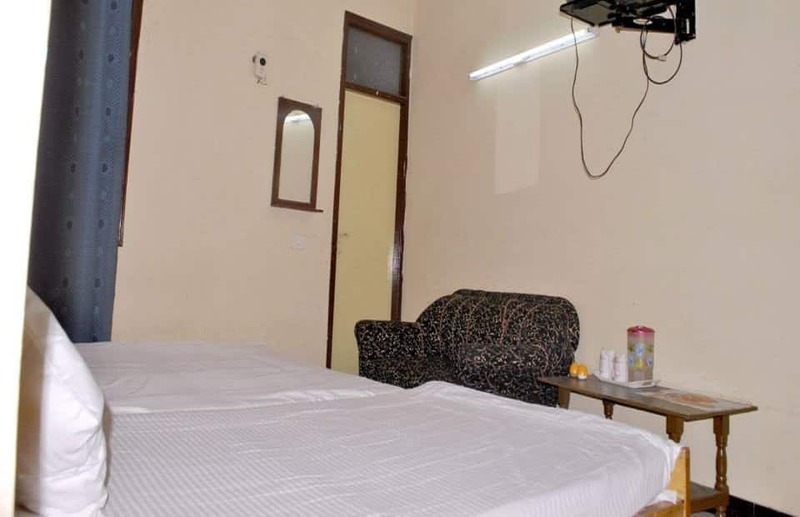 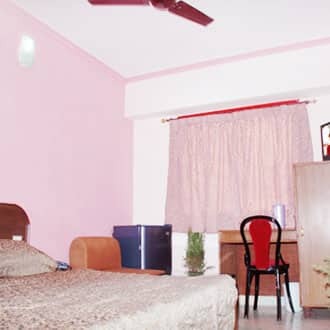 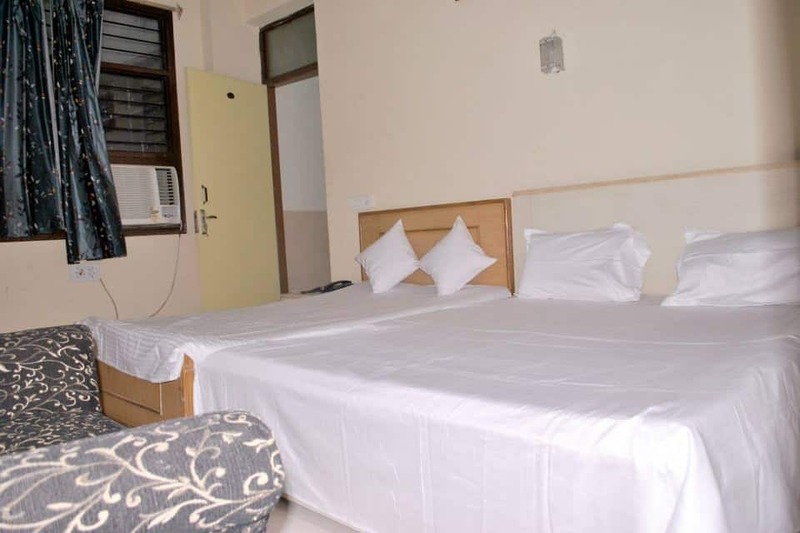 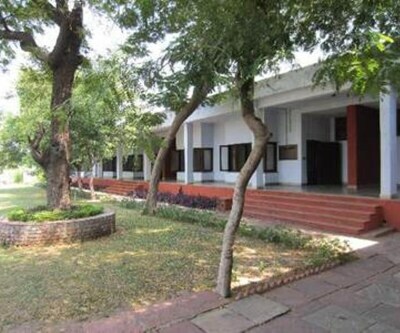 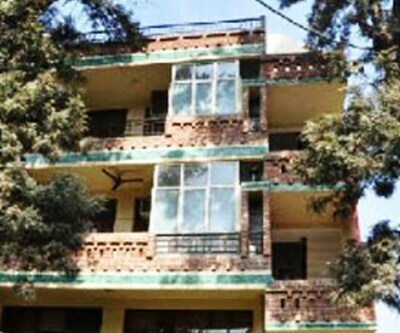 The Agra Cantonment Railway Station is 5 km away from the property.The 3-storey property accommodates 23 well-maintained rooms. 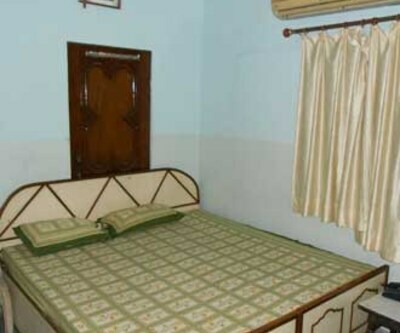 Air-conditioner, closet, television, separate sitting area, ceiling fan and bottled drinking water.